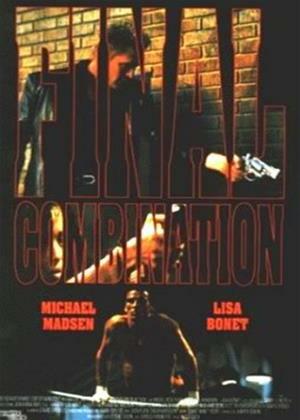 Michael Madsen, Lisa Sinclair, Paul Leslie Disley et al. In Los Angeles a serial killer is beating his female victims to death. Detective Matt Dickson (Michael Madsen) is assigned to the case. When he meets freelance journalist Catherine Biggs (Lisa Bonet) they decide to work on the case together. As romance develops, their investigations lead them to boxer Richard Welton (Gary Stretch).